So Halloween is over but zombies are fun all year long. First person shooter mixed with RPG elements makes for a lot of gameplay. Also four characters to choose from and co-op modes allow for different playthroughs making Dead Island a good mix of fun and blood. 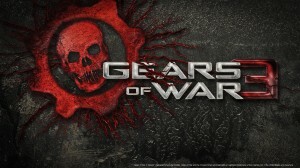 Gears of War helped launch Xbox in the early days and now the 3rd installment keeps us going. Great story and gameplay gives us a new Gears experience with a familiar feel. New multiplayer modes and some fixed issues really make Gears a game worth getting. Ok seriously, why wouldn’t you want this game? Star Wars fans have been begging for this game since we heard the first rumors and now it is within our grasp. Be a Jedi, Sith, or Bounty Hunter?? Sign me up! BioWare has taken much time and care with this title and the videos we have seen so far look amazing. If it can deliver we may have a new king of MMOs. 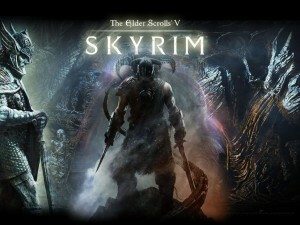 Skyrim will have all the best RPG elements you could ask for. Mutliple ways to customize class, armor, and weapons mixed with hours upon hours of gameplay, this game will have you coming back for more. Probably an instant classic waiting to happen. Ok so I may catch some crap for this one. However think about this: Anything Mario sells like crack in the gaming world and 3DS gamers have been waiting for their fix. 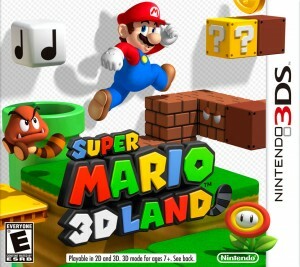 3D Land is going to be a HUGE Christmas seller and if you own a 3DS you have no excuse to not have it. It is after all the next Mario game! Nuff said. I know what your thinking, “MW3 only at 5? ?” To answer I say yes. If it added something different to the campaign than the usual I would rank it higher. I would be stupid to not mention this juggernaut of a game. Usually always great graphics, gunplay, and most played multiplayer makes this another for sure record breaker. Sales for this game will be insane. 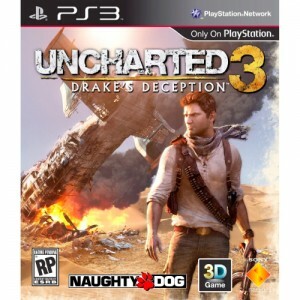 Uncharted is another series of games that deliver a great product everytime. One of the better storylines in a video game you will see. This game gives a good mixture of stealth and all out shoot outs. A good online component rounds this game out to give a good gaming experience. Let me ask you this. When have you played a bad Assassin’s Creed? Didn’t think so. 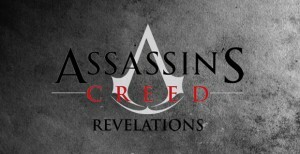 Revelations looks like it going to bring us more of what we love. More hidden blade stabs, rooftop hopping, and haydiving. I will say Assassin’s Creed is on the verge of becoming a recycled product, meaning they aren’t giving us much of anything new, but the story really drives this game. So I am willing to continue that story. Yes yes I put BF3 above MW3. Keep in mind we have seen they same thing with Call of Duty games. Bad Company was an offshoot of Battlefield. So this is the first true Battlefield game we have seen in sometime and I thought it delieverd. A good campaign with a co-op feature, another fun multiplayer, and tons of unlocks will keep your attention for a while. People have said this could knock off MW3……so far so good. Ok if you can only have one game for Christmas, this is it. Arkham City has been getting 10 outta 10’s. It has been called the best game period. I am usually a big multiplayer guy but Batman BIFF’d me right in the face. This game has everything. 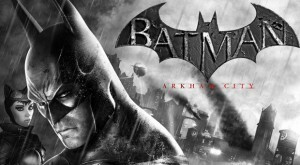 An open world and a fantastic story as well as your favorite voice actors for Batman and Joker….possible game of the year. Well that is my ten games that I think should be under the tree this year. Obviously you could re-arrange the list and it would still make sense and I know there are games that I didn’t mention that will be great too. Even if I made a top 50 list I am sure someone will think of a game not listed. Like I said from what I have seen so far with trends and what people are buying or waiting for, these seem to be the big ones. Hopefully I get to unwrap a few of these myself. 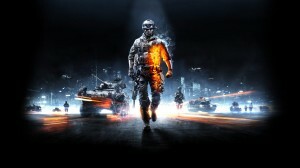 Battlefield 3 will probably hold me over until some of the other games I want drop in price a bit. Not to mention I have tons of other stuff in my backlog to get to. When I do get around to spending some more money on games I’ll probably pick up Batman: Arkham City (PC Version) and Gears of War 3. 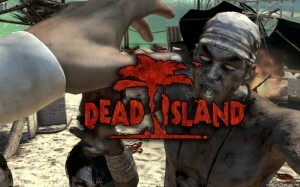 Dead Island would be neat if my friends also got it but I have no desire to play it solo or with people I don’t really know. I’ll pass on MW3 as I prefer BF3 for MP and I’m not in a rush to play through MW3’s single player. The Old Republic makes my #1 slot!